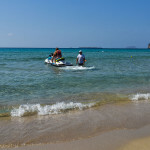 Elias Water Sports is a fun, water sports club located right next to the lifeguard tower at Gulisma Beach, Falassarna. 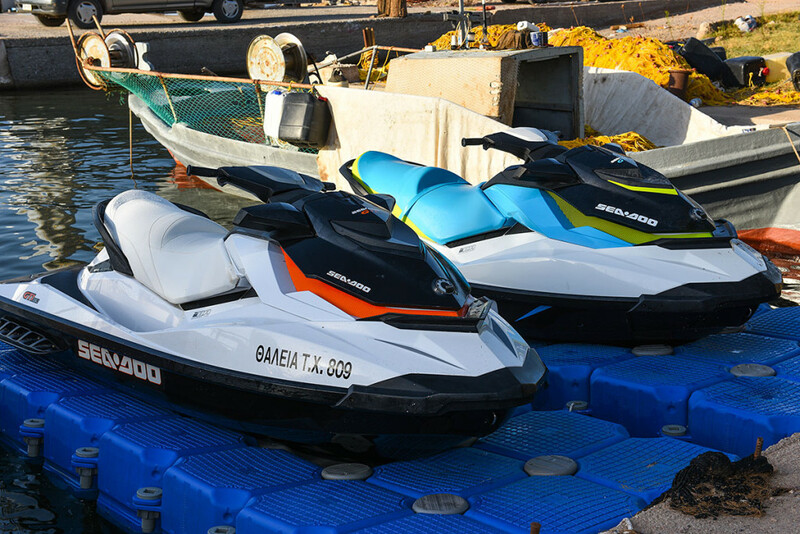 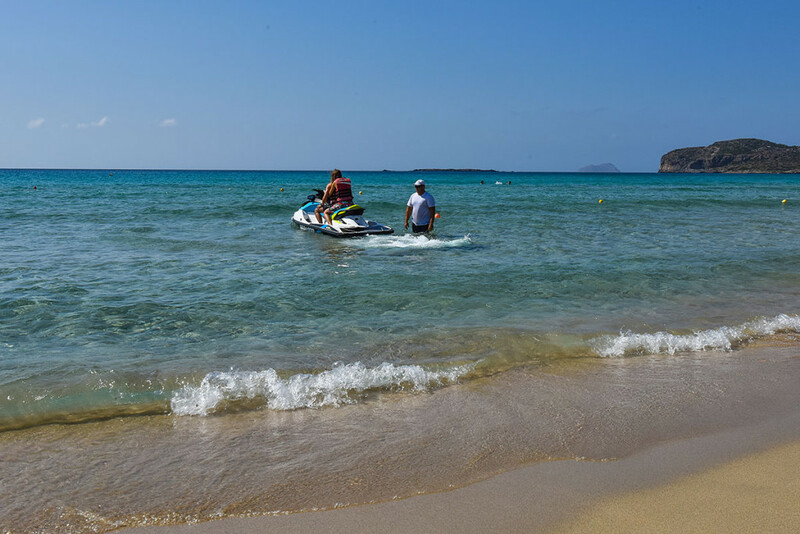 Get an adrenaline rush while driving one of our 3 jet skis within Falassarna Bay. 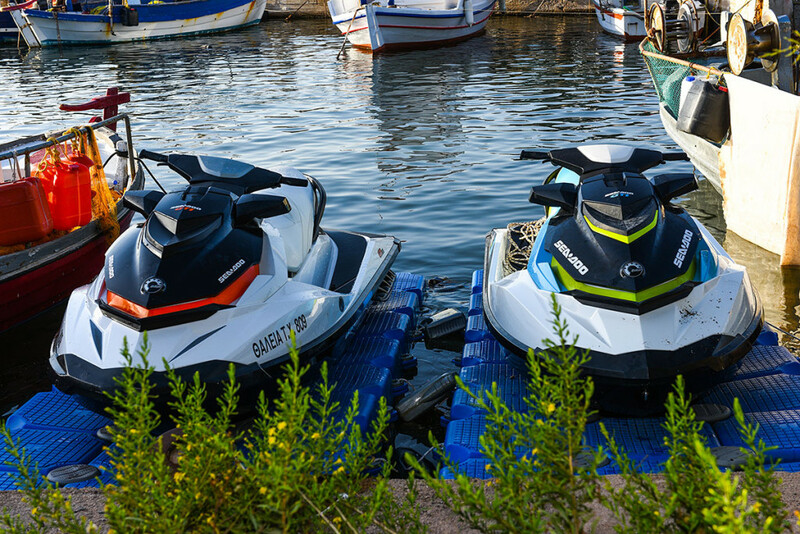 Beginners and Experts will enjoy a safe and exciting ride. 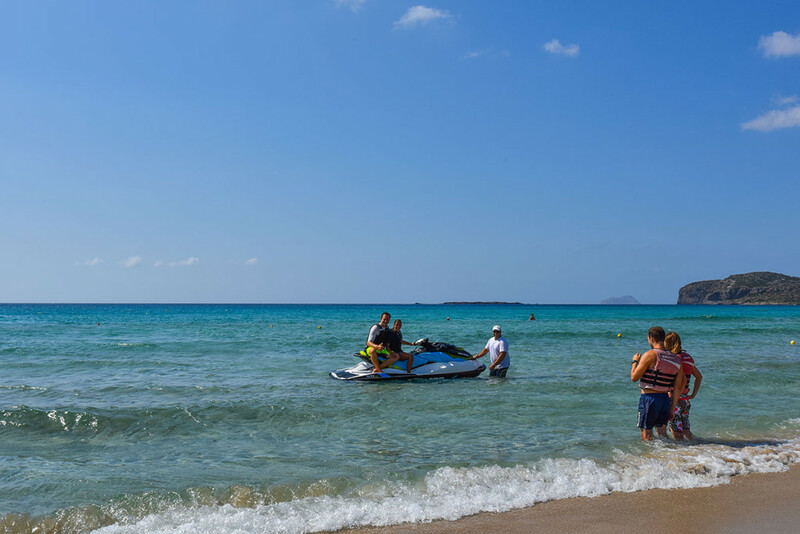 No experience is needed…Elias will show you all you need to know!!! 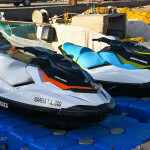 Life Jackets are provided and all safety measures are taken. 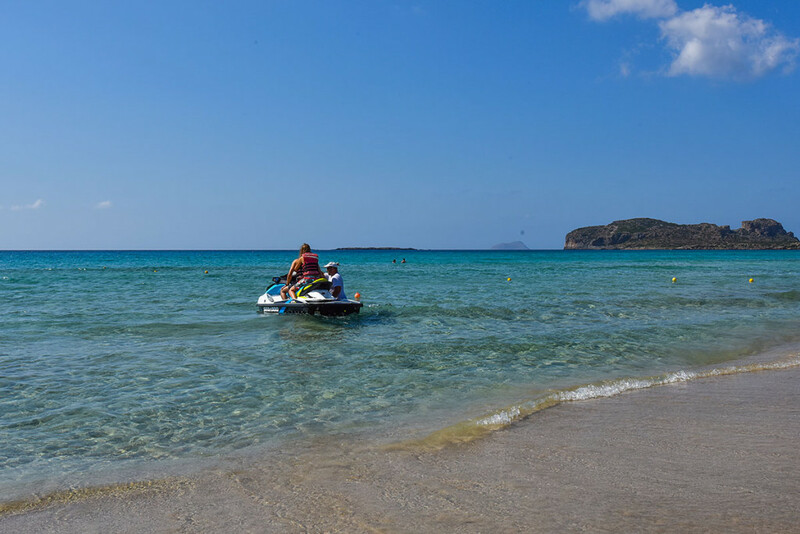 Canoes are also available for rental for those who like to exercise a little and explore the sea.